Elm (Ulmus): growing, planting, caring. Did you know? From the 18th century to the early 20th century, species, hybrids or cultivars of Elms were among the most widely planted ornamental trees in both Europe and North America. 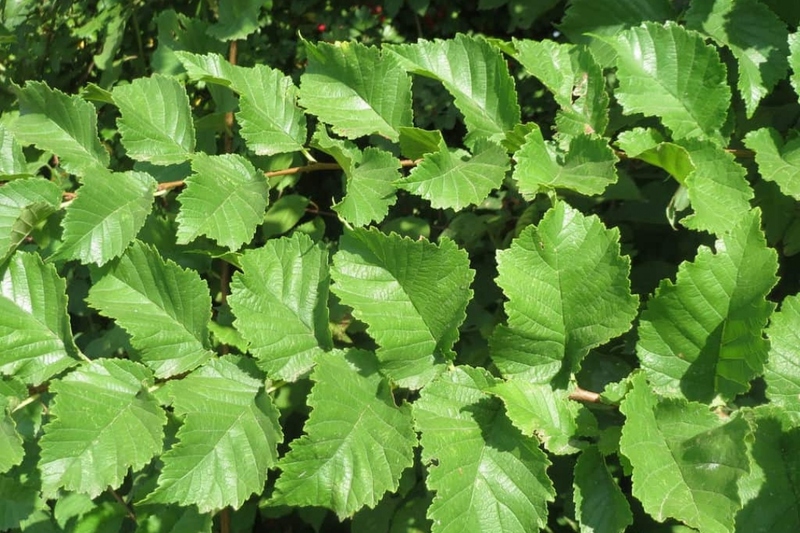 Full description for Ulmus not yet available.